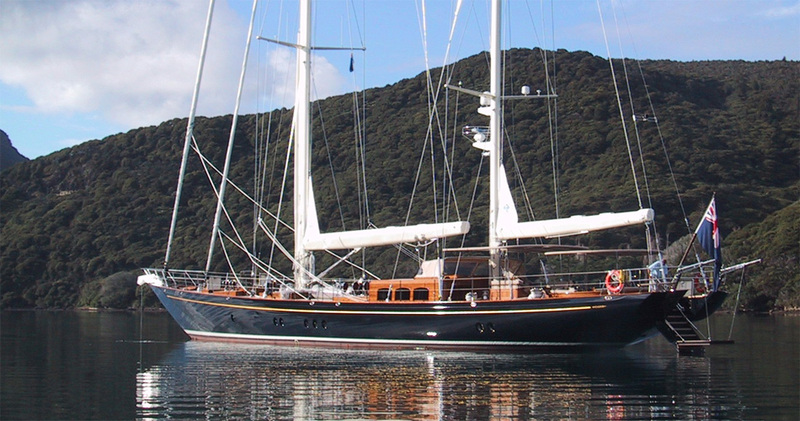 S/Y Victoria of Strathearn won the International Superyacht Design Award in 2001 for best sailboat above 36 meters. 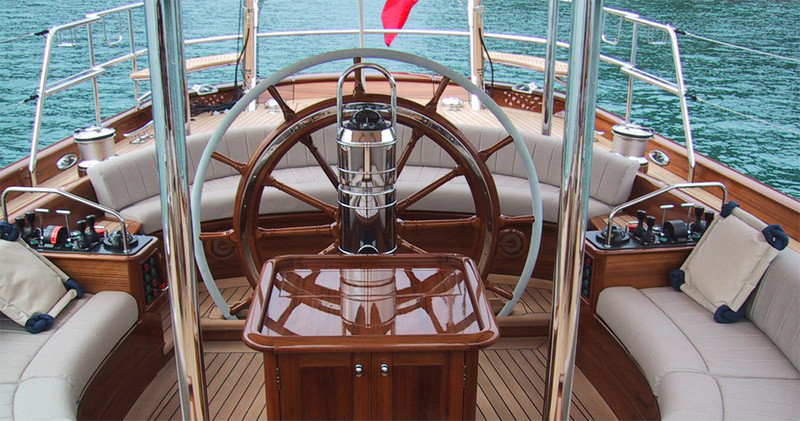 She is classically styled with an owner suite and office and two guest staterooms. Hull and deck are built in aluminum with a modern underbody for excellent performance world-wide cruising. 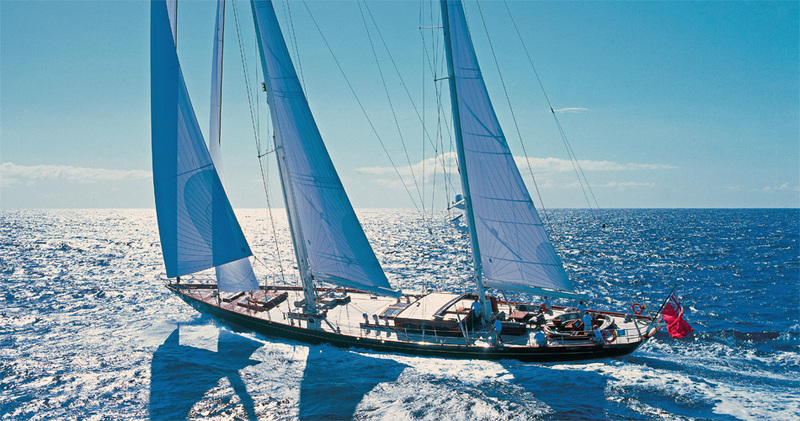 Carbon spars complement a sophisticated and fully integrated sail plan.